Vern Allen Event Services have the experience, the equipment and the professionalism to help you achieve your vision for all of your audio visual and event requirements. 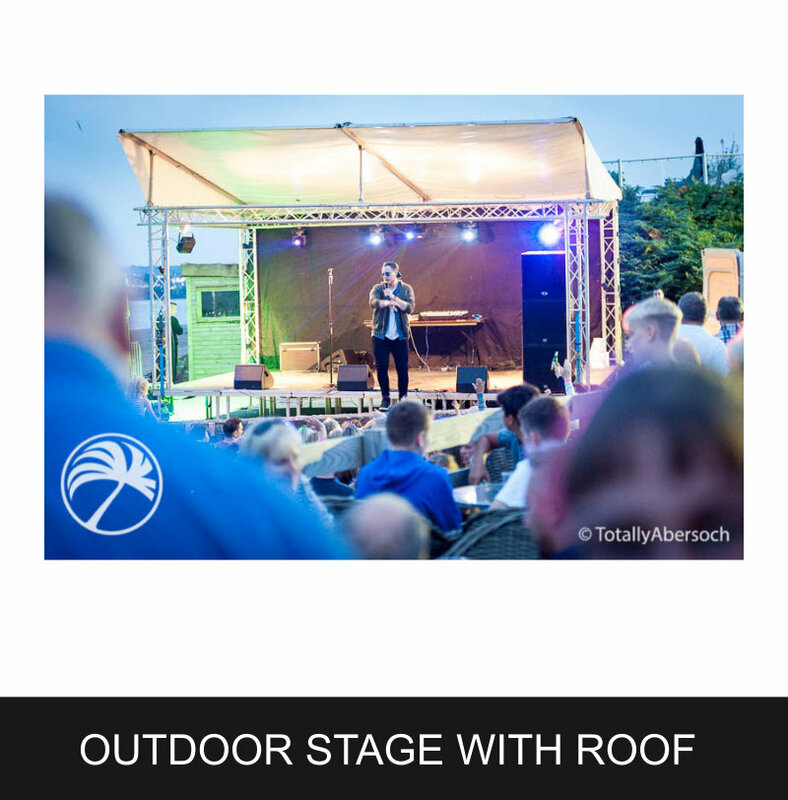 Based in Exeter, Devon, Vern Allen is a leading provider of Audio Visual Hire, Lighting Hire, Sound Hire, Stage Hire, Event, Awards & Conference Production. 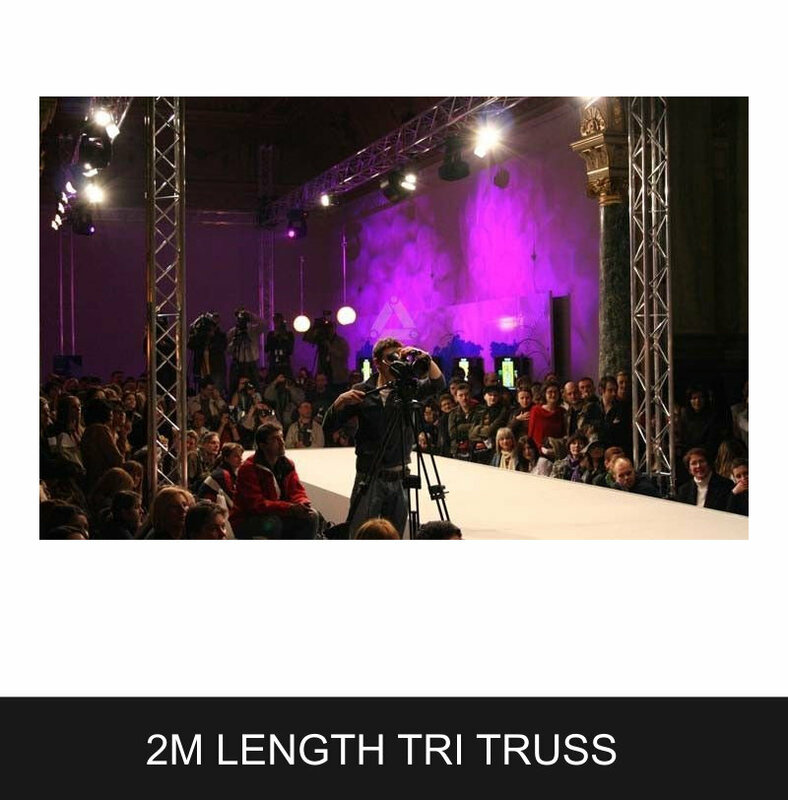 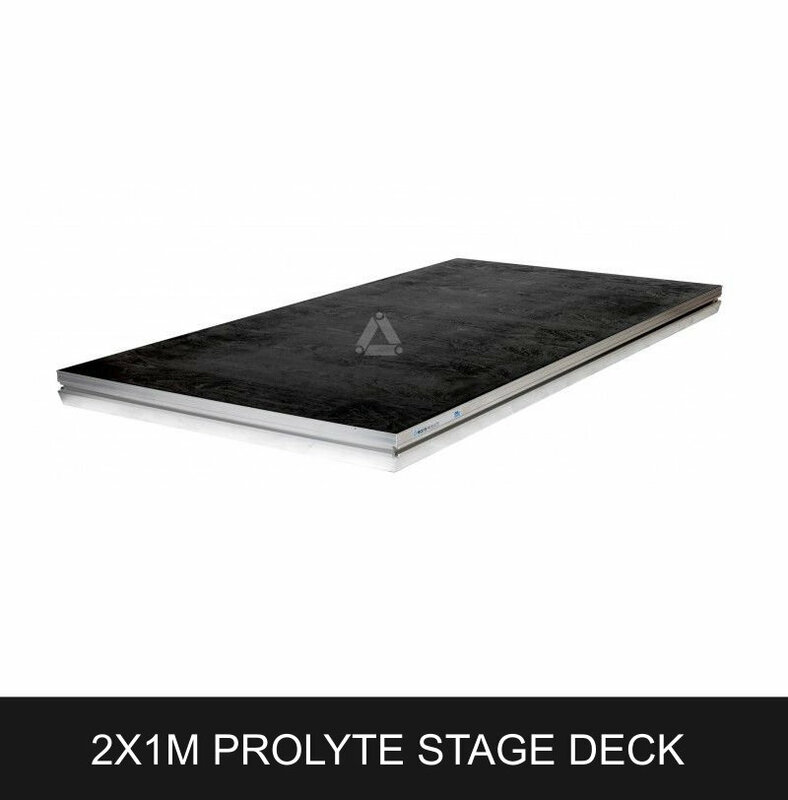 We offer a flexible, fully portable stage that can be assembled in just minutes. 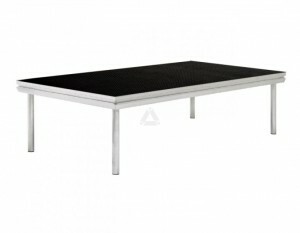 Carpeted in a colour of your choice if required, the modular system provides the perfect solution for conferences, presentations & live performances. 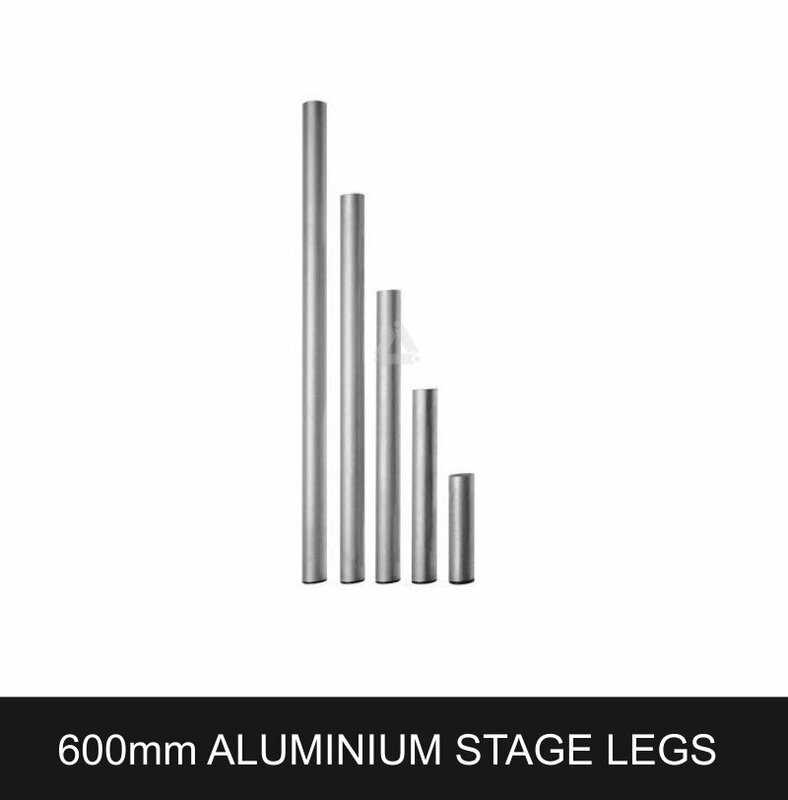 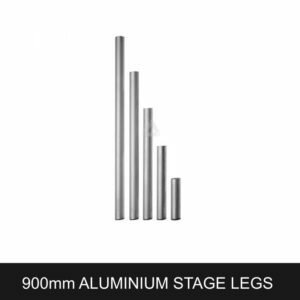 StageDex can be qualified as the best and most versatile staging system available. 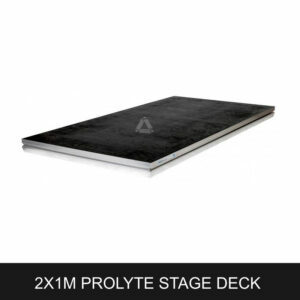 The StageDex deck is a high quality, lightweight deck.